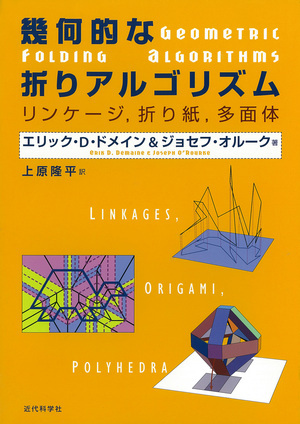 Erik D. Demaine and Joseph O'Rourke, “Geometric Folding Algorithms: Linkages, Origami, Polyhedra”, Cambridge University Press, July 2007. 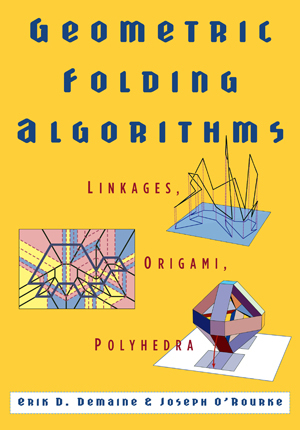 See the book's webpage. Now available in Japanese! The book is 496 pages.